As we all know, the LG Nexus 4 was spotted in Indonesia a couple of days back, but there was no info regarding the specs of the device that time. 4 days back, the people on the Twitter account @evleaks have published a picture of the LG Nexus 4 along with all its specs. The tweet confirmed the device being powered by the quad-core 1.5GHz Qualcomm Snapdragon S4 Pro APQ8064 processor, sporting a 4.7 inch 768 x 1280 screen with 2GB of RAM. The Nexus 4 is said to have a 8-megapixel rear camera with autofocus, LED flash and full HD (1080p) video recording, as well as a 1.3-megapixel front-facing camera for video calls. The device will be 9.1 mm thin and will feature the Android 4.1 Jelly Bean OS. Also, there will be 2 variants of the device- 8 GB and 16 GB Models. That would be good news for the users who were worried regarding the limited 8 GB memory availability. If we do go along with the rumours, then Google is expected to release the device along with LG, maybe, at the event scheduled to be held on October 29th in the Big Apple. But at the same, Google is also expected to be releasing the newest Android 4.2 Jelly Bean. What is it all about??? 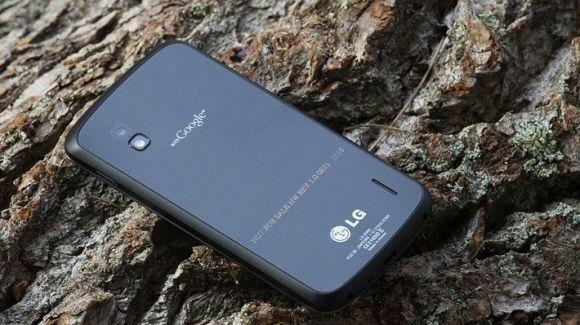 0 Respones to "LG NEXUS 4 IMAGES LEAK AGAIN : SPECS CONFIRMED"